Want to make your characters come to life with different moods? 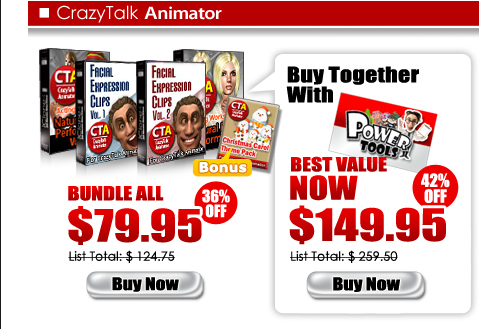 Well then now you can quickly produce facial animations with the Facial Animation Library that makes any animation production fun and fast. 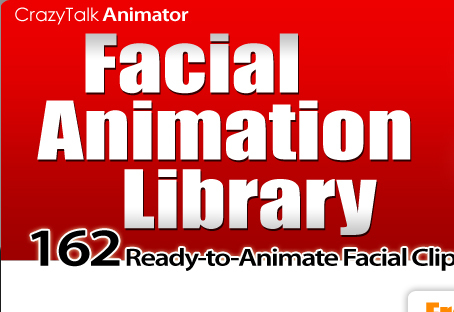 The Facial Animation Library provides lots of vivid facial expression clips for all kinds of voluntary and instinctive facial responses such as; eating, signaling, peeking, inebriated, fainting, and being hit. There are 162 ready-to-animate facial expressions that are based on different moods. All you have to do is to choose the performance type, and insert the clip you like by simply double-clicking on it.